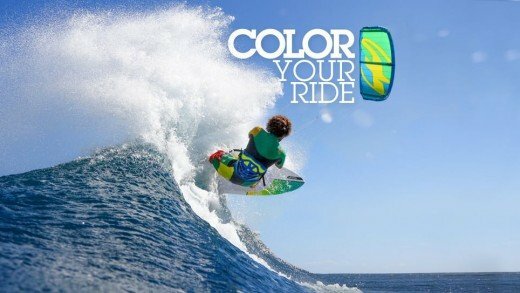 For 2016 F-ONE decided to color your ride! 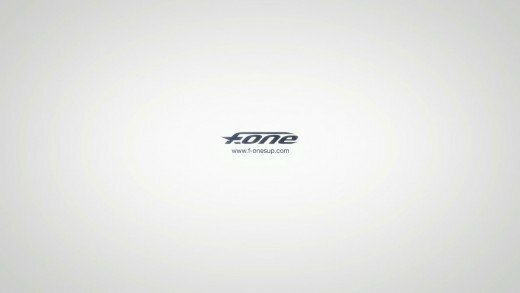 Discover Mauritius with a new fresh eye through this awesome video which showcases the new F-ONE 2016 collection. Design, technology meet once again for your utmost enjoyment. 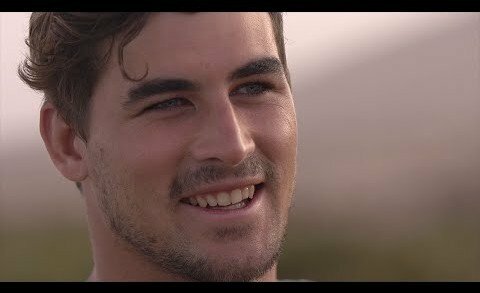 Rider profile of Kiteboarder Marc Jacobs, one of the top Freestyle and Big Air athlete on the Virgin Kitesurf World Championships. Early bird session in the Netherlands with Andre Trapman and Vincent Troost. 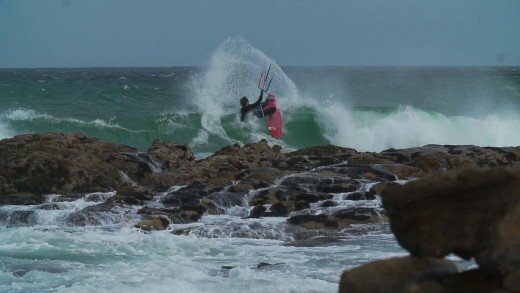 Bruna Kajiya showcases the Airush Team Diamond Series. This place das magic with you ! 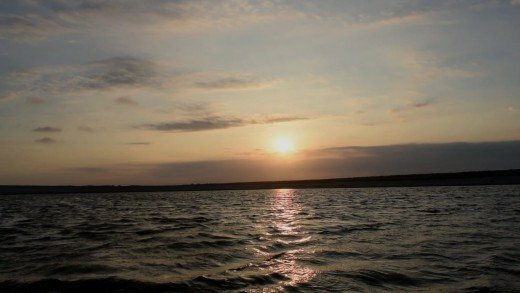 Enjoy the video of this amazing place ! 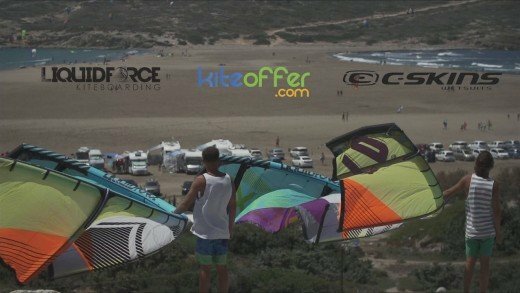 KITEZAPPING short original video mix kite, gym, sea, sun, good spirit! 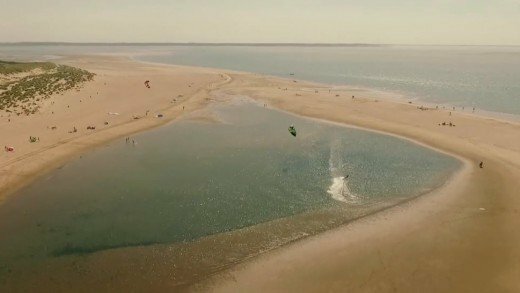 In Portugal the sessions are cold but so awesome, lagoon, sun, meet! Justin change de bassine ! 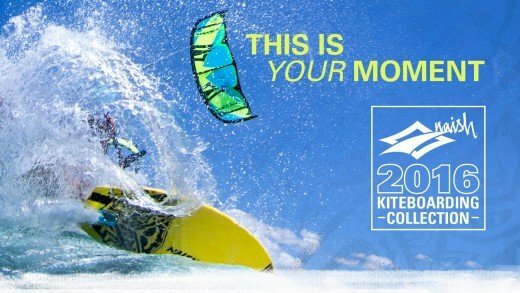 Kiteboarding is not about the best style, lowest kite or highest jump tracked on your GPS device. 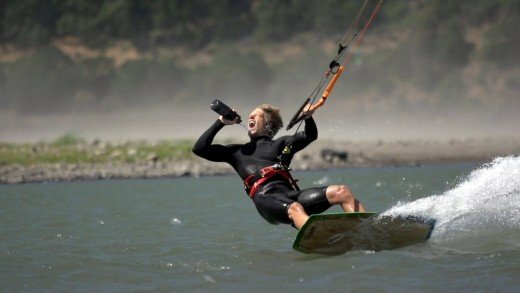 Kiteboarding is about having fun with your mates on the water. 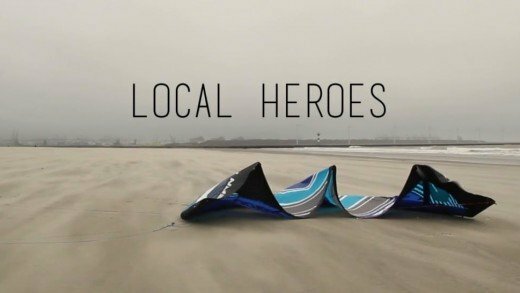 Presenting the local heroes at Hoek van Holland, Netherlands! Reider throwing spray in Cape Town on the new Team Reefer and Black collection! Check out the new video from Greece.